The opportunity as usual comes with risks though. Nobody knows how the situation in Ukraine develops over the next few months. Understanding your own risk tolerance and risk tolerance of your company is critical. 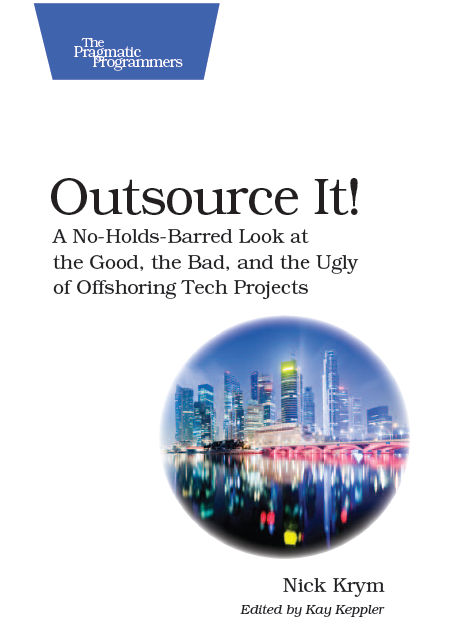 And if you believe that outsourcing to Ukraine remains a great option to consider but you never been there you may want to check it out, as a matter of fact you should. Traveling to Ukraine from one of the Western countries should be easy as the majority of them have visa-free regime with Ukraine. In particular citizens of USA, UK, Germany, Japan, Spain and many other countries enjoy visa-free ride. You will only need your passport to travel to Ukraine As long as you stay there under 90 days. Should you decide to stay longer, you will need to get a visa. There is an international airport in every tier one city. They accept flights from all over the world, so it’s not difficult to reach Ukraine. The Ukrainian railroad system is well-developed and you can use it to get to almost every tier 2 and tier 3 city. There is a speed rail connection between tier 1 cities. Smaller towns can be reached by bus. Within larger cities you will find decent public transportation and taxi system. In smaller cities that could be a challenge. I suggest teaming up with your local colleagues who can drive you around. Unless you are experienced traveler or speak the language and staying in the country for long period I would not recommend renting a car. Minor accident or running a red light and things can get complicated. When in Ukraine, you can either stay in a hotel or rent an apartment. Note that the rates in top hotels of the tier one cities are on par with other European capitals. But you still can find less pricey decent hotels even in Kiev. You can find them as well as read some reviews about their quality of service through major online tourist guides, like TripAdvisor. Many hotels have their own websites in Ukrainian, Russian, and English, so you can get all the information you need as well as book a room via online forms. If you plan to stay for a while, you might consider renting an apartment as this would be cheaper. In this case, you can either ask your vendor to do this for you or contact a renting agency directly. You can find these agencies through the Internet. Keep in mind, that not all the rentals have English-speaking employees, especially in tier 2 and 3 cities. Personally, I found AirBnB to be my “hotel” of choice, even for short term travel. I love Ukrainian cuisine, maybe because it just feels like home. I am sure you will find some of the traditional meal delicious as well… but beware, that feels-like-home taste comes with a lot calories! There are plenty of restaurants and cafes available in every city, no matter how small it is. The majority of them offer Ukrainian and popular European foods. Some cuisines, for example Indian or Mexican, are not so popular, and finding a restaurant catering to your specific taste or dietary restriction could be a challenge. Ask locals for help, or get creative. A good friend of mine who stays on a very complex diet was on a project in Kharkov for about 6 months. He told me that even before getting there he hired a personal chef who was extremely good and surprisingly inexpensive. 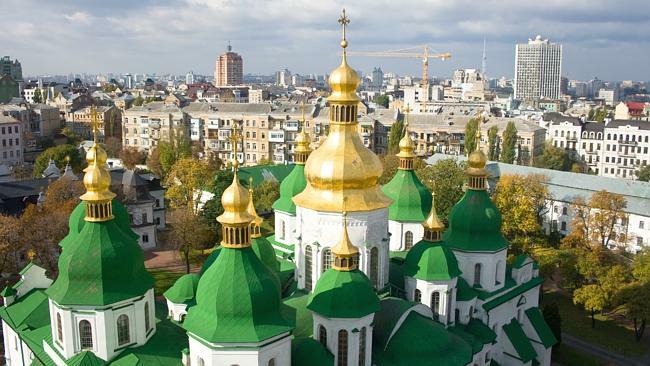 Ukraine is a country rich in history, so it has a lot to offer in terms of sightseeing. There are plenty of interesting museums and galleries. Some of the bigger ones in tier one cities, like the World War II memorial in Kiev, even offer English-speaking guides, so you can hear the story behind every item on display. The country is also known for the beauty of its nature, and you can witness this for yourself by exploring numerous botanical gardens and parks. In tier 1 and 2 cities you will find a plenty of theaters, movies, expos, and the like. To enjoy most of them you need to speak Ukrainian or Russian, or find yourself a personal guide / interpreter which is not too expensive and relatively easy to arrange. If it’s nightlife you seek, you won’t be disappointed, you will find a great number of local night clubs and bars. Just watch out for being overcharged or not given proper change. Pickpockets are not uncommon in crowded areas so you always keep an eye on your wallet. I also would not recommend you exploring streets and bars alone at night. And if you need a ride have someone you trust call a car for you. In general Ukrainians are open, friendly and hospitable people. Alas, some people of the older generation can be rather unfriendly, probably because they still avidly remember the times of the Soviet Union and the “anti-foreigner” indoctrination. It is best to explore the country with a local guide who will act as your interpreter when needed. He or she will be able to point out some of the most interesting local sights and tell you various stories to keep you entertained between business meetings. Your guide will also explain some of the peculiarities of Ukrainian culture. For example, did you know that Ukrainians wear wedding rings on their right hands? Or that Ukrainians give uneven number of flowers for celebrations and even number is reserved for funerals? Recent conflict caused a boost of patriotism among Ukrainians so today you can see plenty of people wearing traditional shirts or national colors (yellow and blue). There are national flags on display almost everywhere: in shop windows, hanging from private balconies, etc. 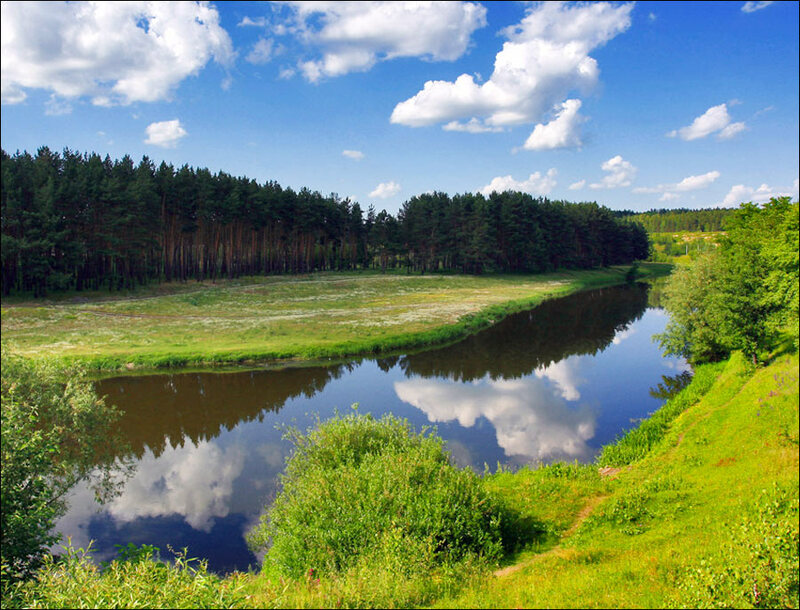 Visiting Ukraine should be a pleasure as the country is beautiful and prices aren’t particularly high. Well-developed infrastructure makes it easy to reach any location you need. 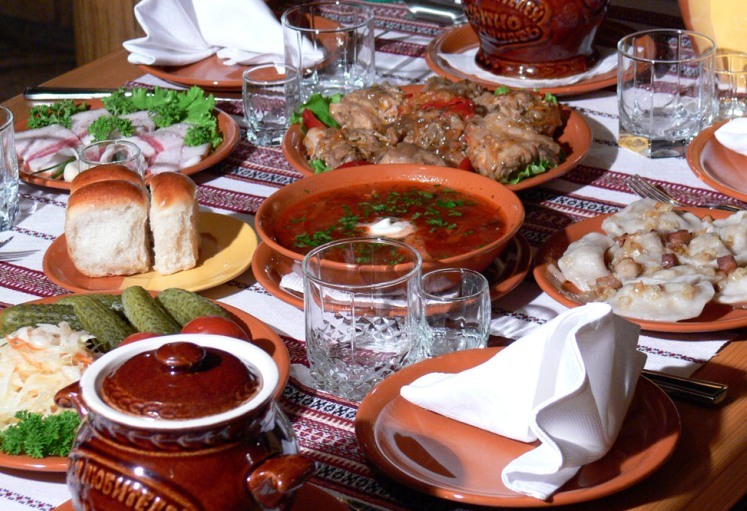 Be sure to try borsch and varenyky as the finest examples of the local cuisine. And after you come back from Ukraine would you please share your stories with us? Just post a comment or email mekrym2000-po@yahoo.com. I’ll be happy to answer any of the questions you might have.